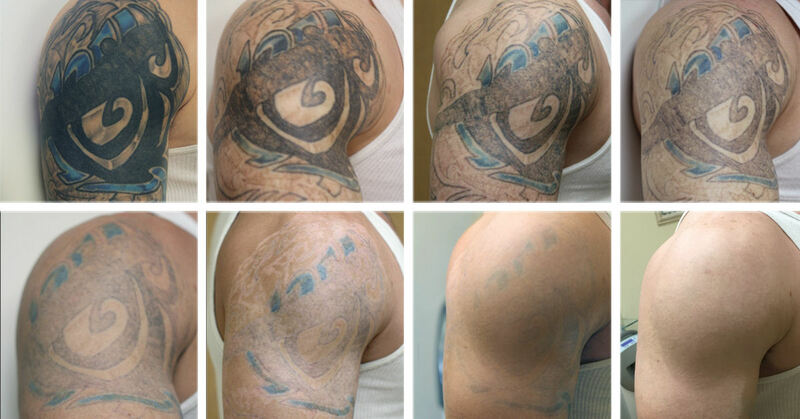 At your first visit to Sugar Land Laser Tattoo Removal, we will assess your tattoo based on its size and color and then give you an estimate of how many sessions will be required to remove your tattoo. 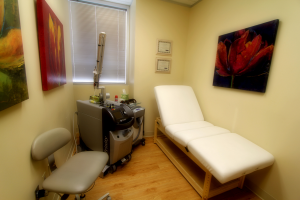 At each laser session your tattoo will be examined for progress and retreated if necessary. 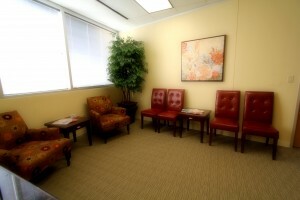 Each treatment is usually quick and can take as little as 10 minutes, so you can easily fit it into your busy schedule.